Huge Armed Forces Diamond Jubilee Parade and Muster highlighted the festivities in honor of Queen Elizabeth II’s Diamond Jubilee celebrations, held to mark the unique relationship between the Armed Forces and the Queen. 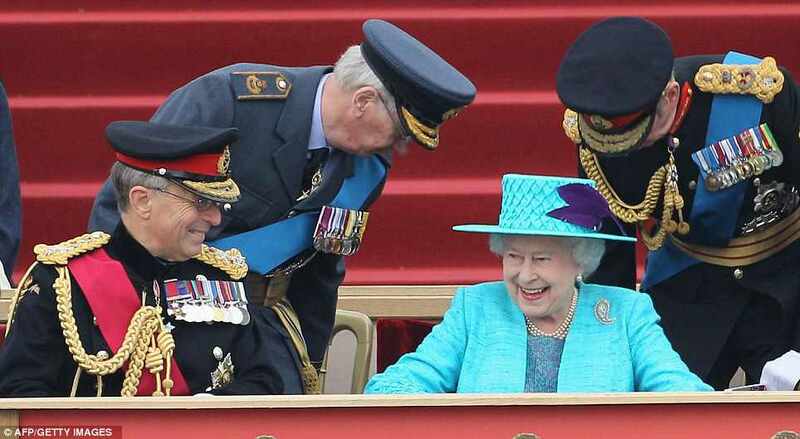 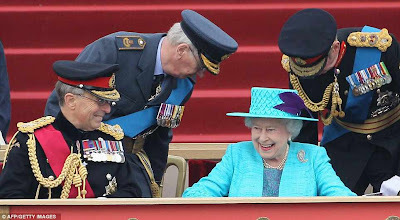 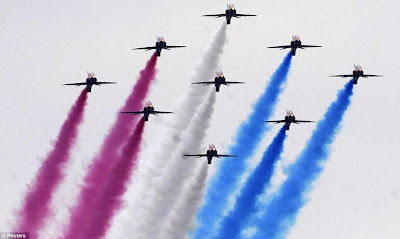 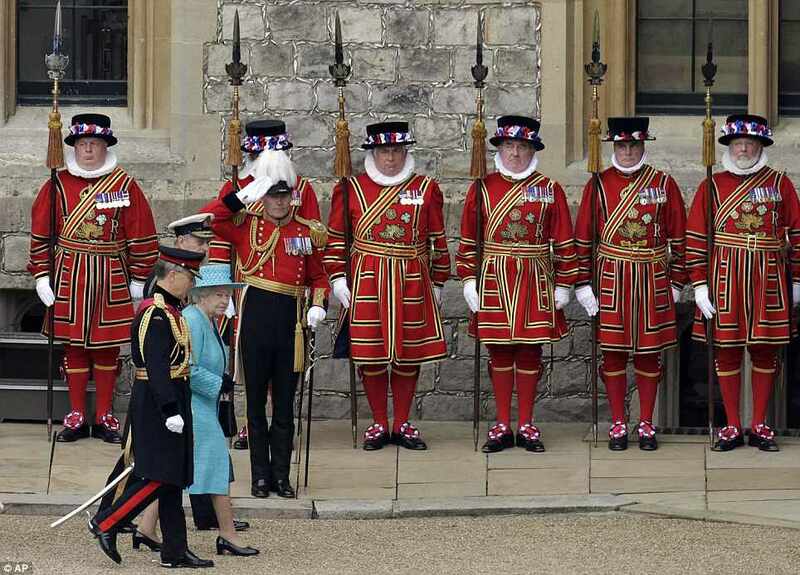 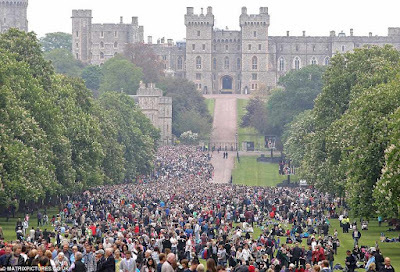 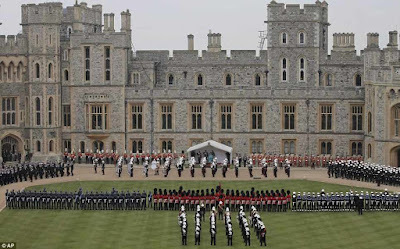 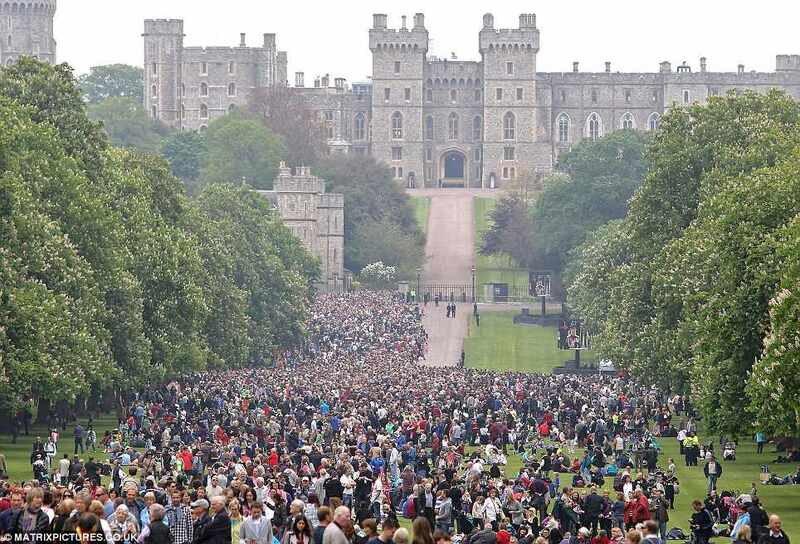 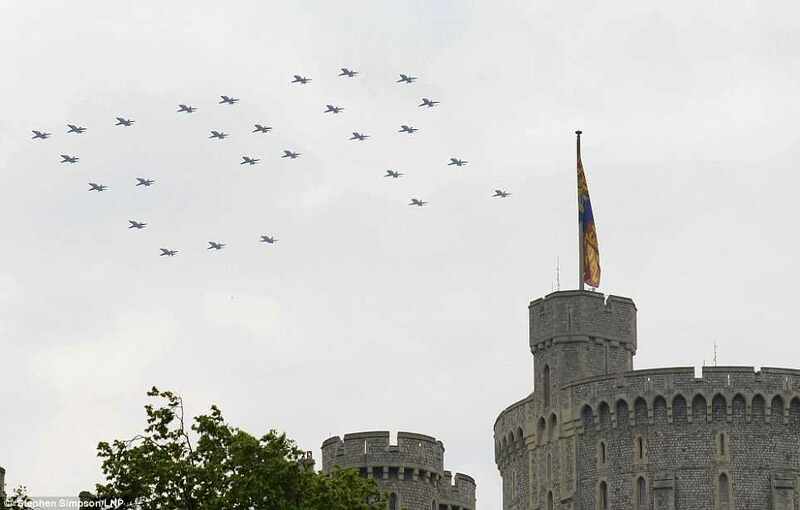 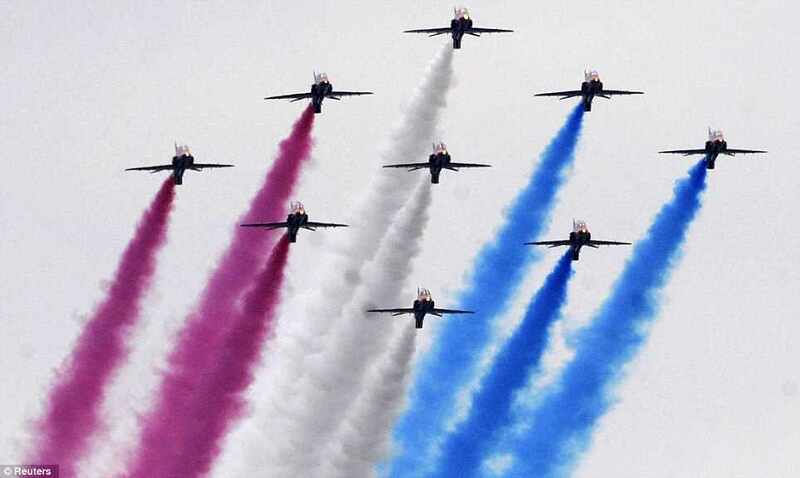 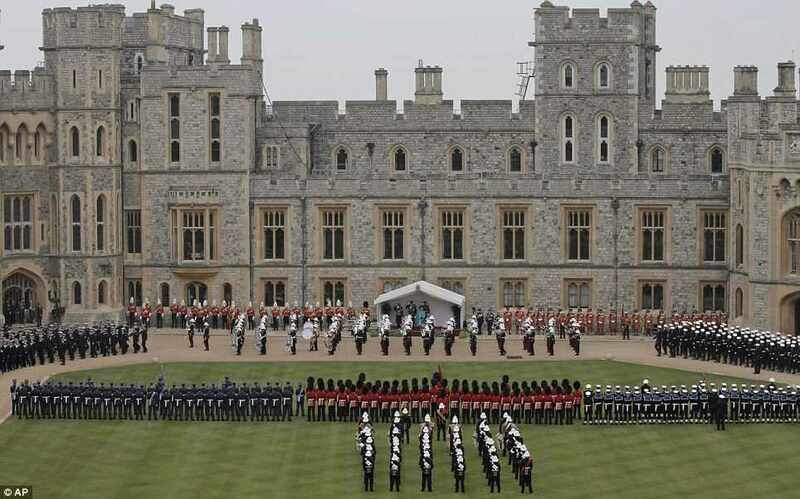 More than 2,500 members of the Royal Navy, the Army and the Royal Air Force march through Windsor, while six military bands and a tri-service Guard of Honour took part amidst thousands of cheering Britons. 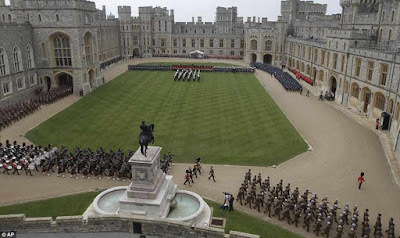 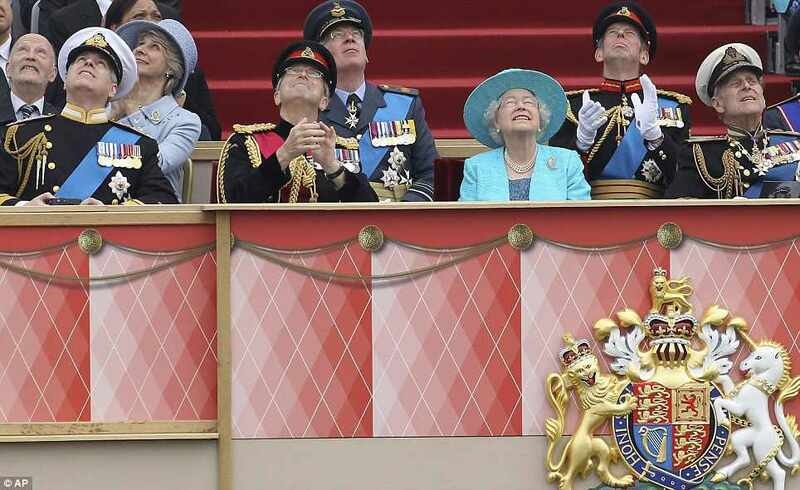 The Duke of York, the Princess Royal, the Earl and Countess of Wessex, and other members of the Royal Family were present to watch the parade.